From the warm lands of Argentina, a vibrating energy captivates us from afar. 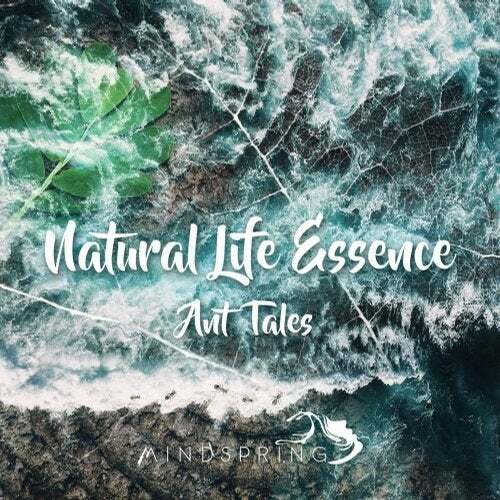 The meditative and organic soundscapes of "Natural Life Essence" flows colorfully throughout his ambient crafting, "Ant Tales". Each track is strikingly beautiful, expressing the soul-like vibrancy of complex nature through minimal drone and melancholy melodies. Progressing into slow, psydub grooves, the seven chapters piece together a gentle story of profound emotion and distant, auditory realms. Prepare to surround yourself with a caressing , auditory forest of dreamy pads, echoing intricacies, and heartwarming synths.